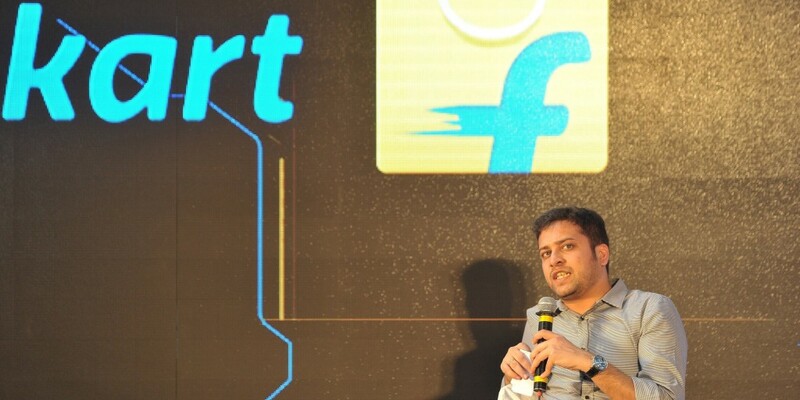 Flipkart seems to have turned a corner as far as its valuation by investors is concerned. After Fidelity had raised its valuation by 2.7% two weeks ago, Flipkart has now had its valuation raised by mutual fund investor Valic, this time by 10%. Flipkart had had a series of valuation markdowns all through 2016. In February, Morgan Stanley had cut its valuation from $15 billion to $11 billion. Two months later, T Rowe had snipped its valuation by 15%. In May, Valic and Fidelity had cut their estimates of its value by 29% and 39% percent respectively. And finally, Morgan Stanley had snipped its valuation again, this time by 15.5%. But investors seem to think that Flipkart has brigher prospects now. The latest markup by Valic values Flipkart at around $11.55 billion, as compared to $10.5 billion earlier. This is however still down from Flipkart’s peak valuation of $15.2 billion when it last raised money in July 2015. Prior to this, Valic had marked down the value of their holdings in the Bengaluru-based e-tailer for two consecutive quarters by 20.2% and 12% respectively. Valic had picked up shares in Flipkart as a part of its series D round of funding in 2013, when the India’s largest e-commerce player had raised $360 million in two tranches. Since the cuts in its valuation, Flipkart has made several moves to restore its position as the darling of India’s startup community. It has dropped non performing products like Ping, its chat feature, and its image search. It has performed a full pullback of its app-only policy, with its major sales being available on desktop this year, and Myntra’s website is up again after a year of being relegated in favour of the app. And in a sign it’s looking at profitability, Flipkart increased the commission it charges the sellers on its marketplace by 5-6 per cent across several segments such as fashion and mobile accessories. But in what is perhaps its biggest move this year, Flipkart acquired fashion portal Jabong, making it the undisputed leader in the fashion segment with both Myntra and Jabong in its kitty. And while both the upticks in its valuation were calculated after news of Flipkart’s acquisition of Jabong broke, the timing is perhaps a sign. The Jabong acquisition has certainly brought some good luck for Flipkart.